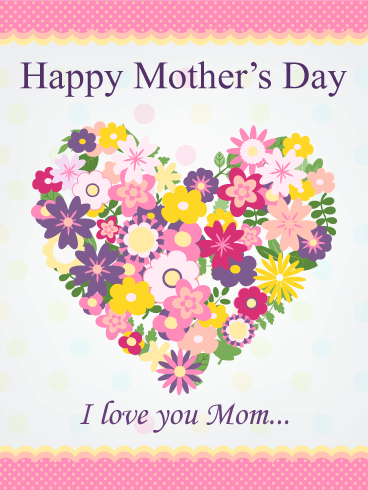 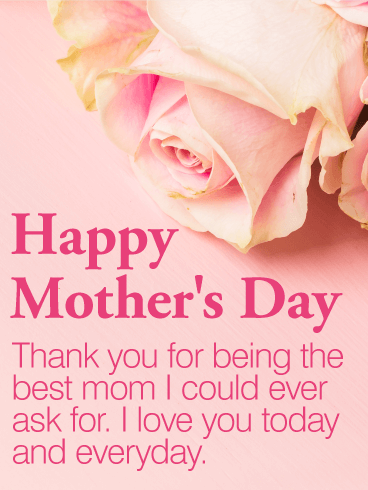 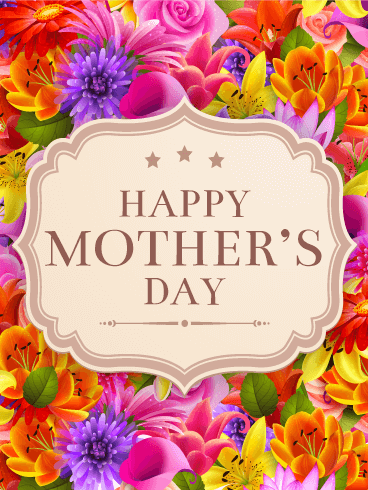 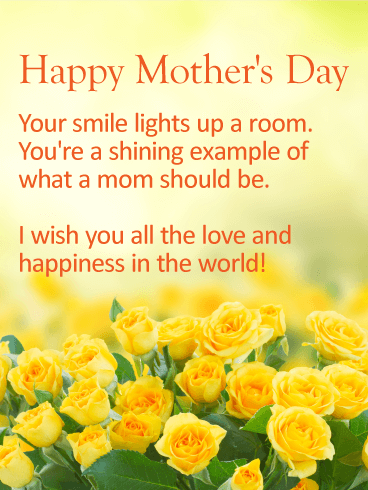 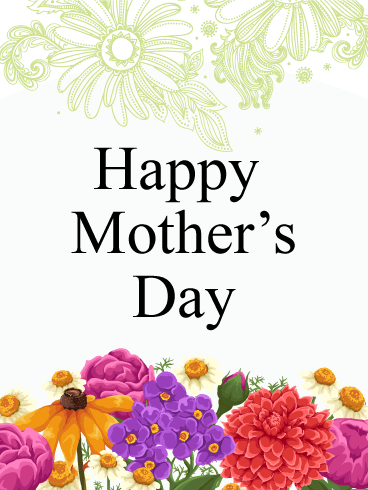 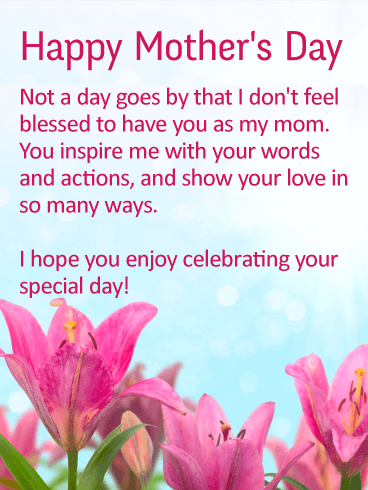 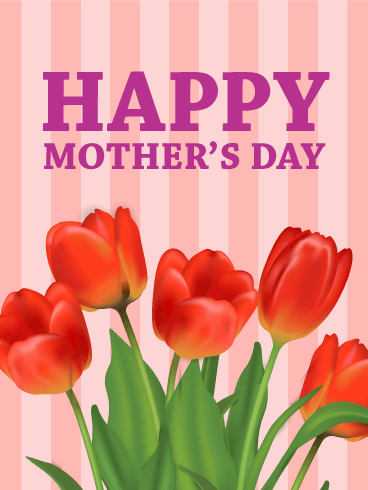 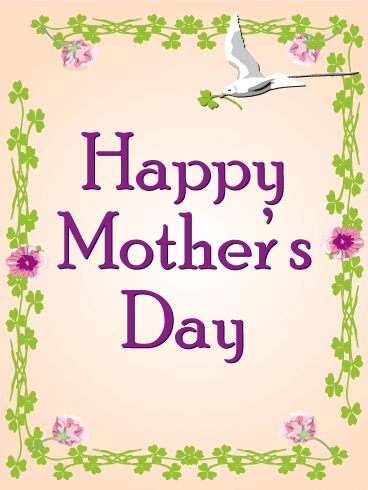 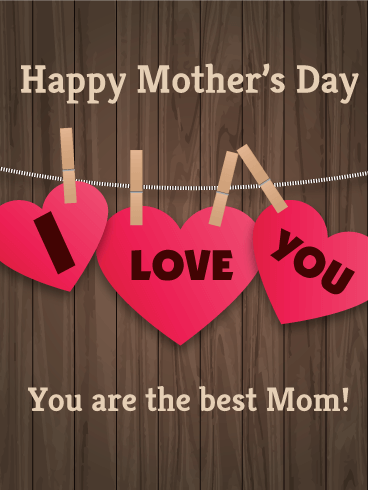 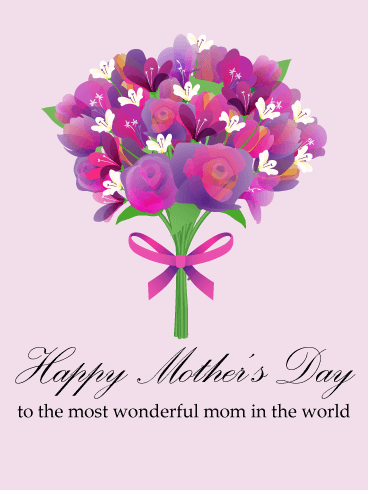 Happy Mother's Day - Your smile lights up a room. 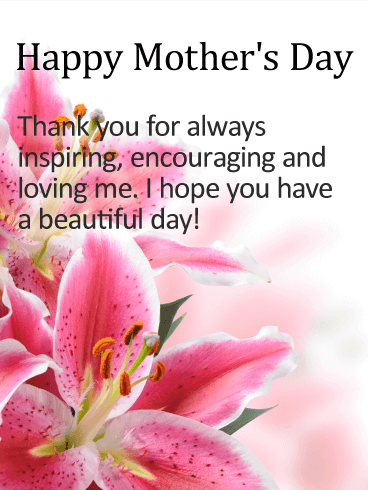 You're a shining example of what a mom should be. 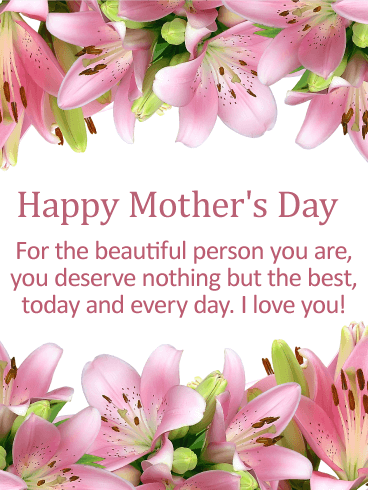 I wish you all the love and happiness in the world.